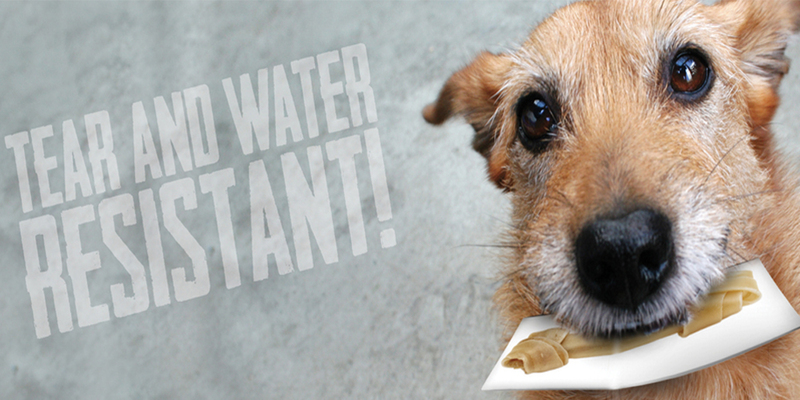 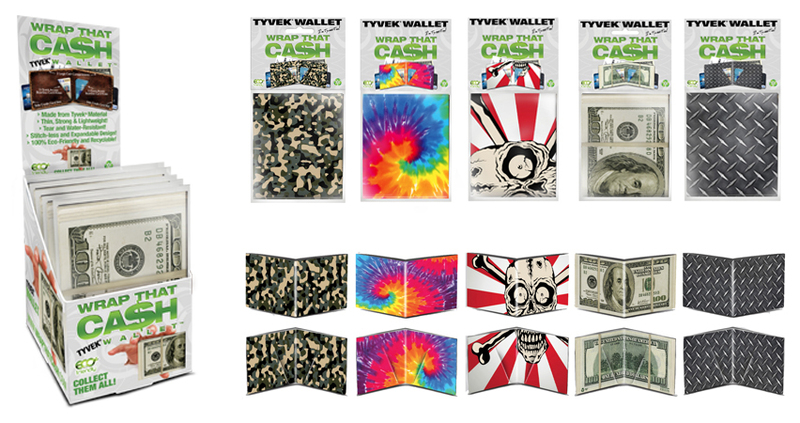 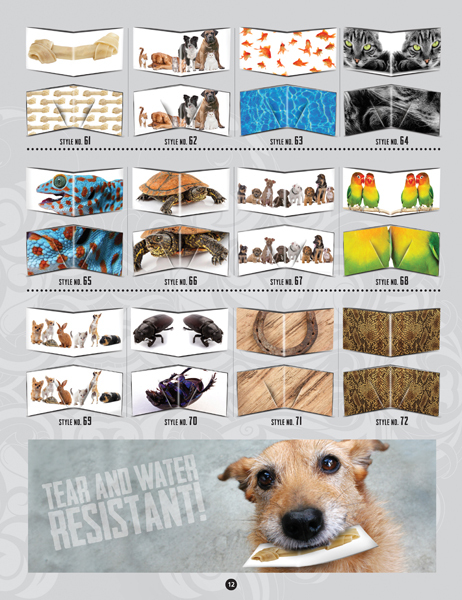 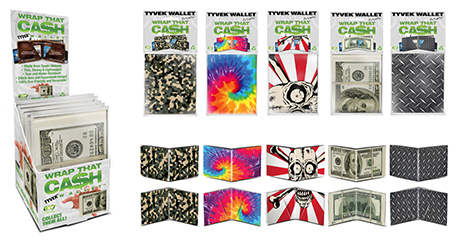 Our wallets are ingeniously constructed using a single sheet of 100% recyclable Tyvek®. 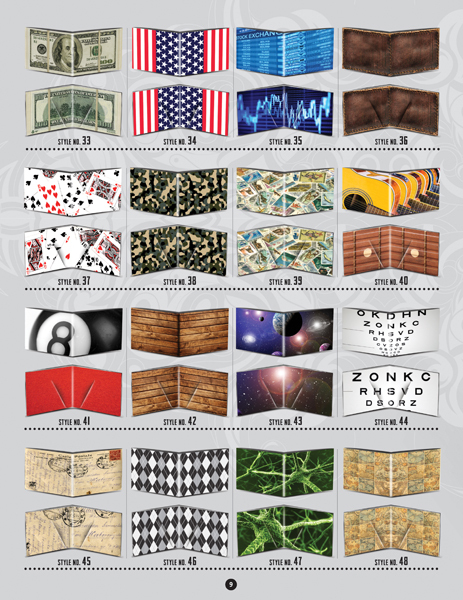 We fold the sheets origami style, into an incredibly strong, very functional and totally unique wallet! 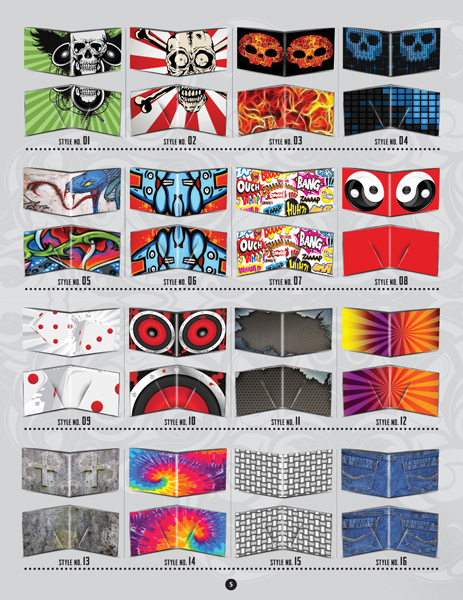 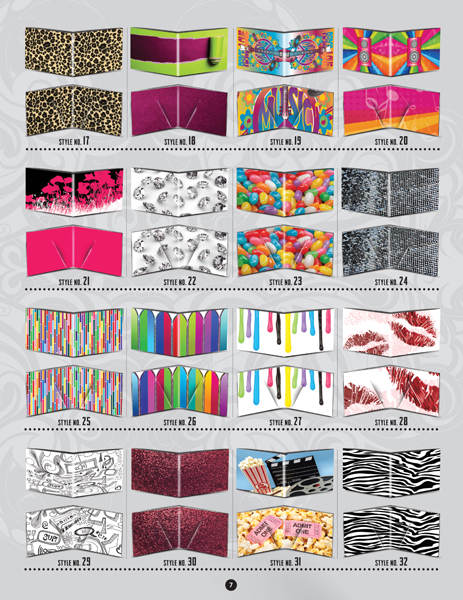 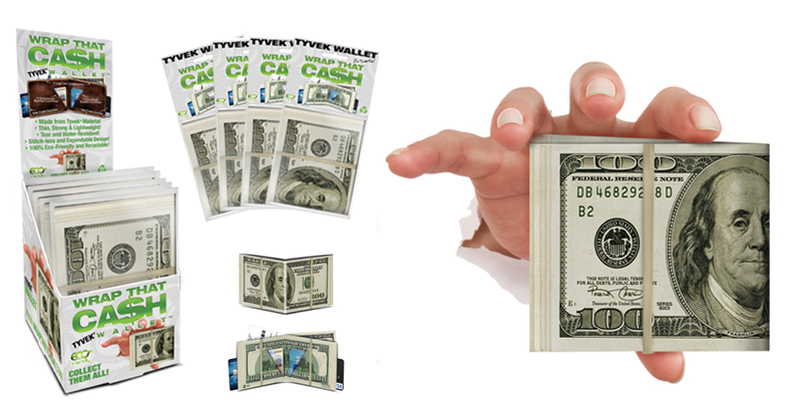 These innovative wallets feature 2 credit card slots, 2 quick access business card areas and 2 large cash compartments! 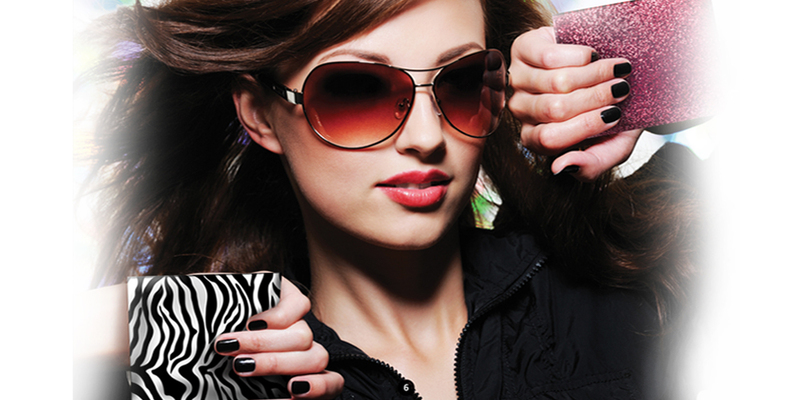 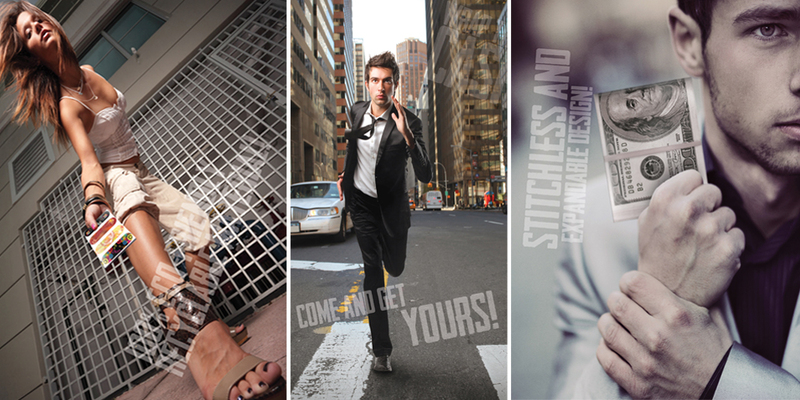 Wrap That Cash wallets have a stitch-less expandable design that adjusts automatically as you fill it. 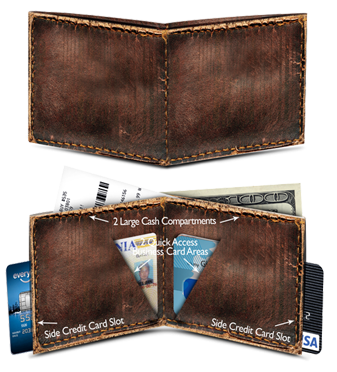 Designed to fit up to 12+ credit cards and plenty of cash, there is no compromise in strength and functionality here! 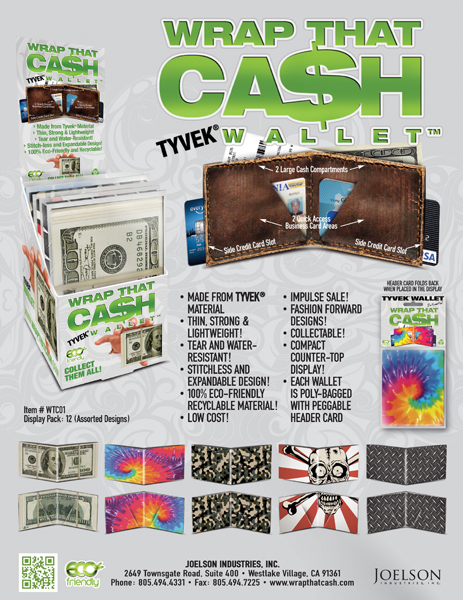 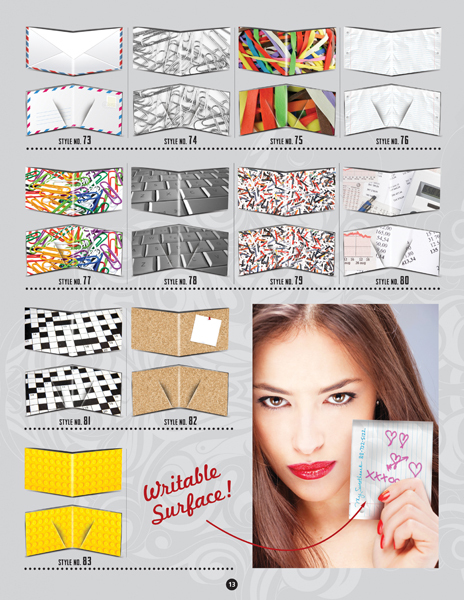 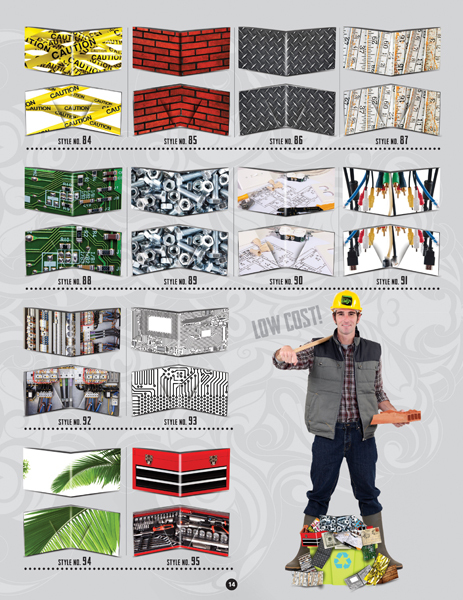 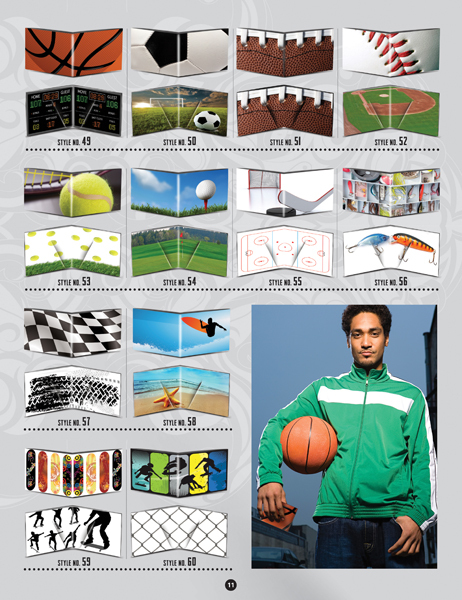 Looking for more information regarding Wrap That Cash or another Joelson product?